Hikari Tropical Sinking Carnivore Pellets (74 gr), a Protein Rich Diet For Larger Carnivorous Fish, Great For Red-Tailed Cats, Sharks, Bichirs and Eels! 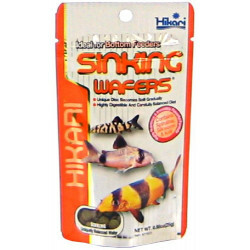 Hikari Tropical Sinking Carnivore Pellets were developed to provide well-balanced nutrition and superior color enhancement of the natural colors of most larger carnivorous fish. 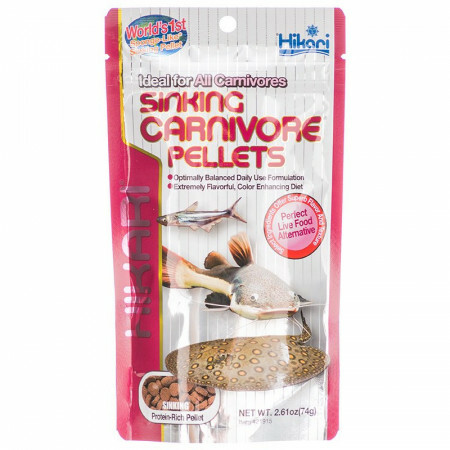 Great for all types of freshwater fish, Hikari Tropical Sinking Carnivore Pellets should be your first choice for picky eaters! The bottom feeders love these. Sometimes the other fish will come down to eat. Great product if you need a sinking, meaty, high protein food. 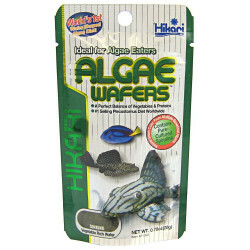 I use it for cichlids but it would be ideal for catfish too. I have kuhli loaches and dwarf gouramis and yoyo loaches in my tank and they all go gaga over this. It must me nice and meaty to them, all I know is they gobble it up FAST! They eat every piece they can find. I have never seen them get excited over any other fish food other than live food. It is worth every cent. These pellets are absolutely phenomenal. They are eagerly accepted by all of my fish, even those that aren't "carnivores" can't keep away! I really do think that they're what keep my fish so healthy and their colors so eye-popping and vibrant! They're also a great bargain, last long, and keep the water clear, unlike similar products of other brands! All of my fish love the Hikari Sinking Carnivore Pellets, especially my 20" Clown Knife, 24" Irridescent Shark, Cory Catfish and Clown Loaches. I feed the pellets every day. I wouldn't be without them. HOMER, my golden severum, loves this food!!! Every morning, he patiently waits for me to drop into the tank one pellet at a time, gobbling up each one while waiting for the next to float down to him. He's at least six inches now, and still growing.... The 5 silver dollars , just a few of his tank mates, know better than to come between Homer and his carnivore pellets. When he is finished eating, Homer then swims to another area of the tank; the silver dollars know that it is now their turn to enjoy these pellets. The fish say it all: these carnivore pellets by Hikari are Grrr8 !!! 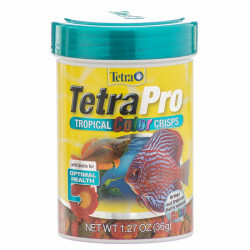 my columbian sharks/catfish gobble these as fast as i drop them. must taste good to them. if one is missed it, it doesn't dissolve and make a mess. My Clown Loaches love it!! 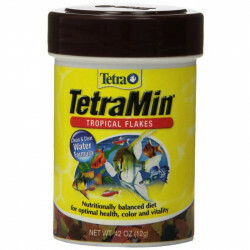 My two 9 yr. old clown loaches get this as their primary food. The only thing they like better is live snails! p.s Don't forget to supplement their diet with veggie based food.